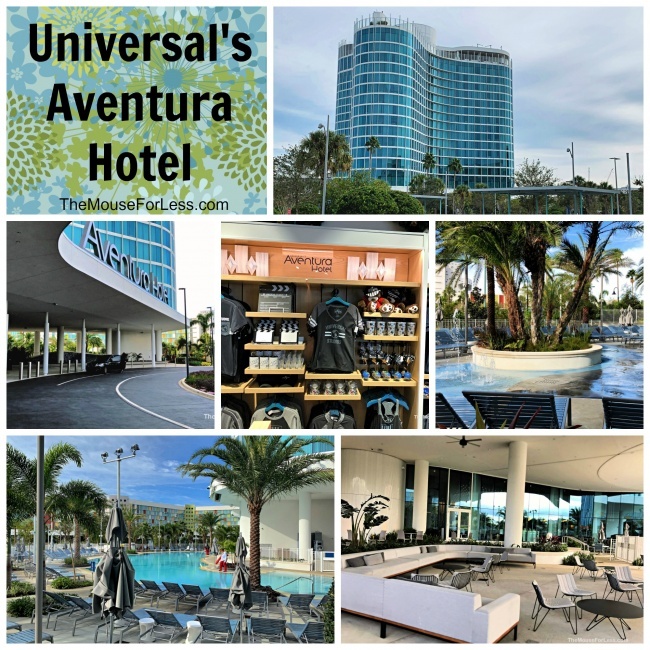 Universal’s Aventura Hotel is a modern and stylish place to stay. 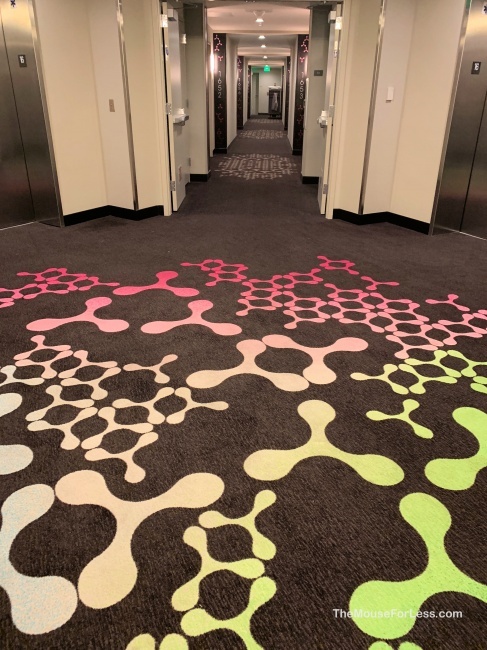 This new landmark hotel offers views of all three Universal Orlando theme parks and features designs that are vibrant, free-flowing and calming. 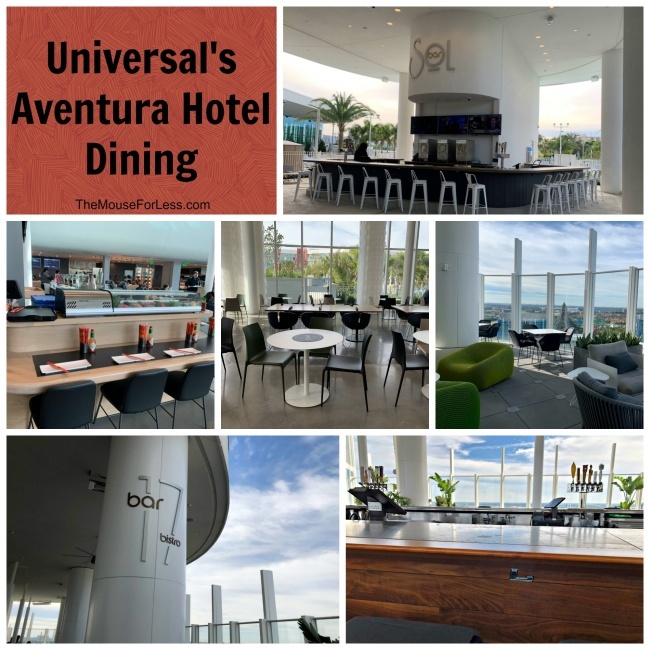 At Universal’s Aventura Hotel, there are spacious open areas for socializing and relaxing, while the 600 rooms reflect a clean and contemporary style. 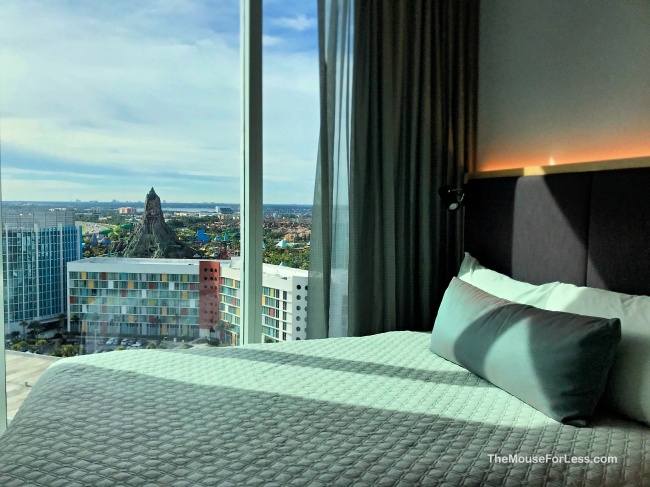 Universal’s Aventura Hotel is modern and smart, yet vibrant and relaxed. 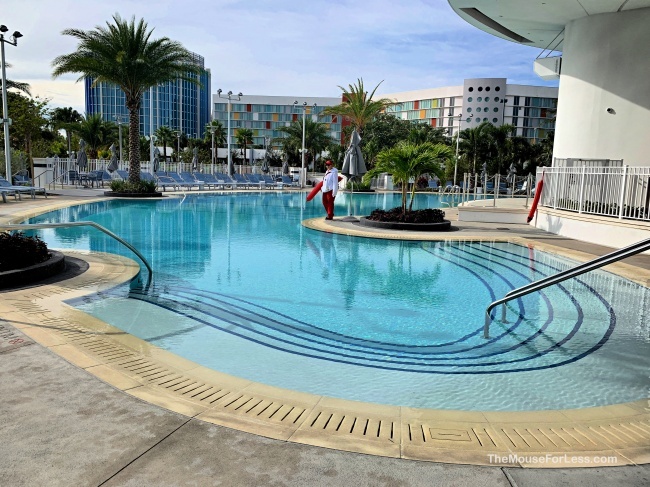 There are many benefits to staying at one of the onsite Universal Orlando Resort hotels. Early Park Entry one hour before general park entry (with valid theme park admission) for select rides and attractions at Universal’s Islands of Adventure. 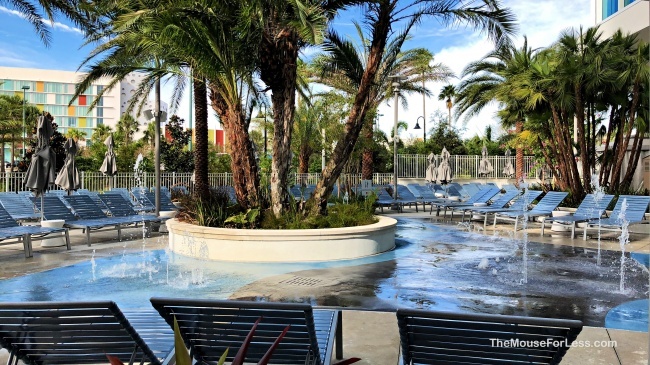 Complimentary shuttles buses and walking paths that lead to and from Universal CityWalk and both theme parks. 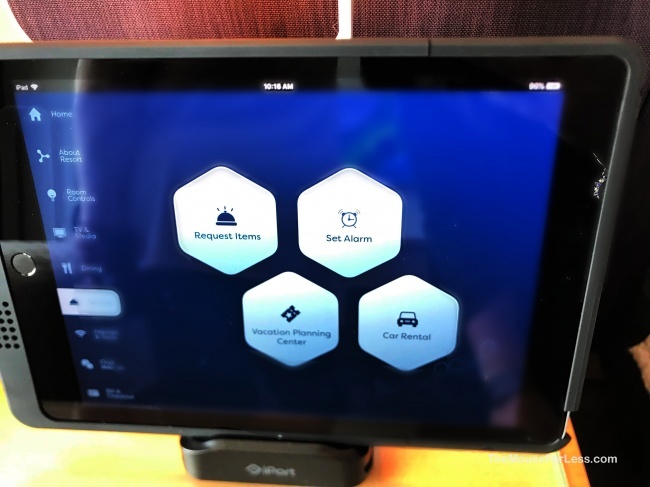 Complimentary basic Wi-Fi in guest rooms and public areas. 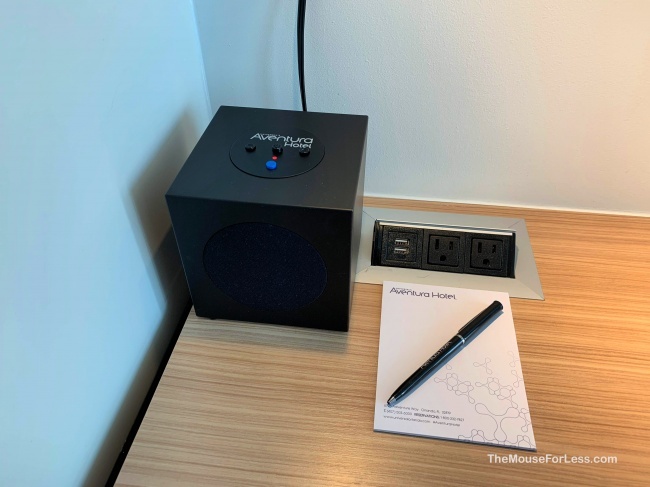 Complimentary package delivery of merchandise purchased throughout the resort to your hotel. 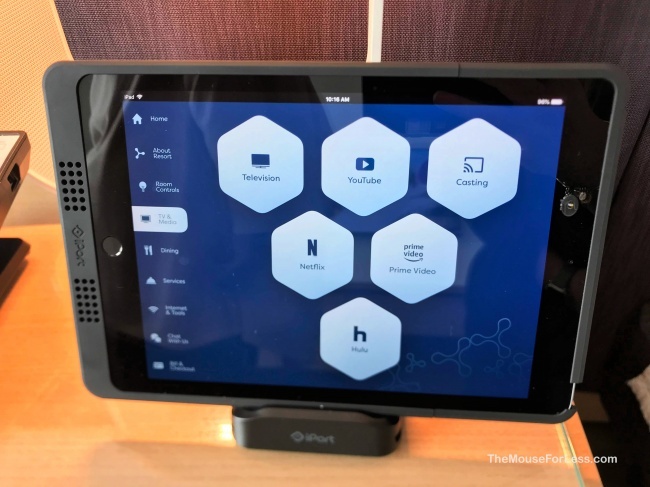 Charging privileges throughout the resort via the room card. Schedule a wakeup call from a Universal Orlando character. Complimentary transportation to SeaWorld, and Aquatica. This transportation is scheduled. 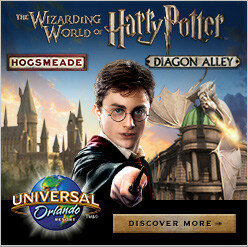 Golf Universal Orlando program with complimentary transportation to golf courses and preferred tee times. 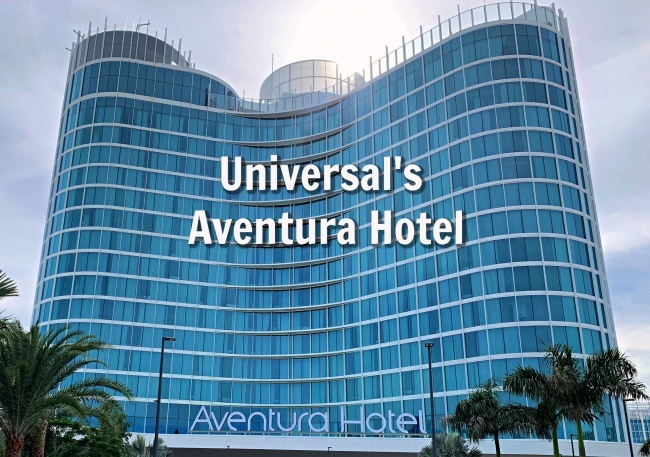 NOTE: Guests of the Aventura Hotel do NOT have access to the Universal Express pass. 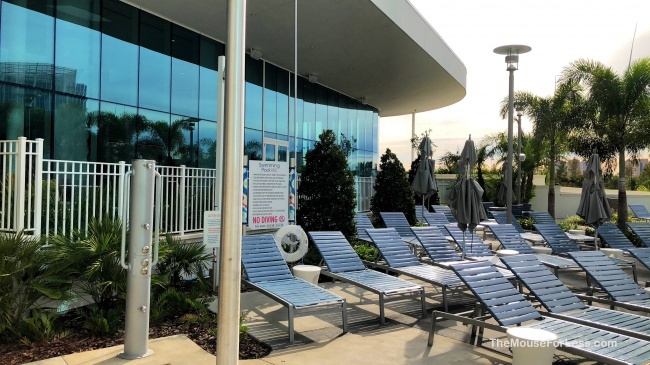 This benefit is only available, free of charge, to guests of the Loews Portofino Bay Hotel, the Hard Rock Hotel, and the Loews Royal Pacific Resort. 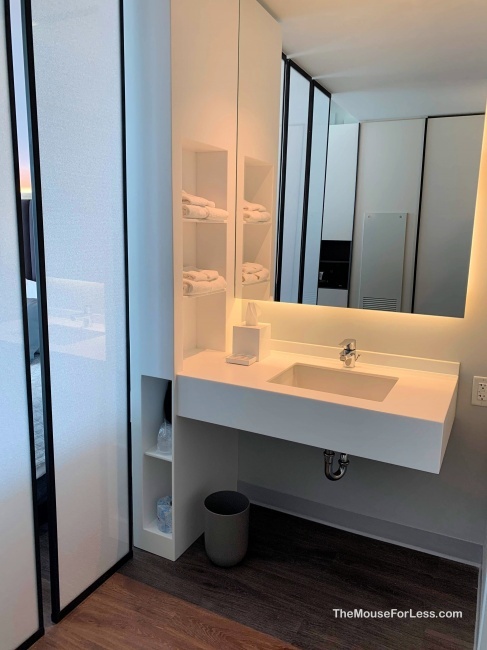 The Standard guest room at Aventura Hotel is 314 square feet. 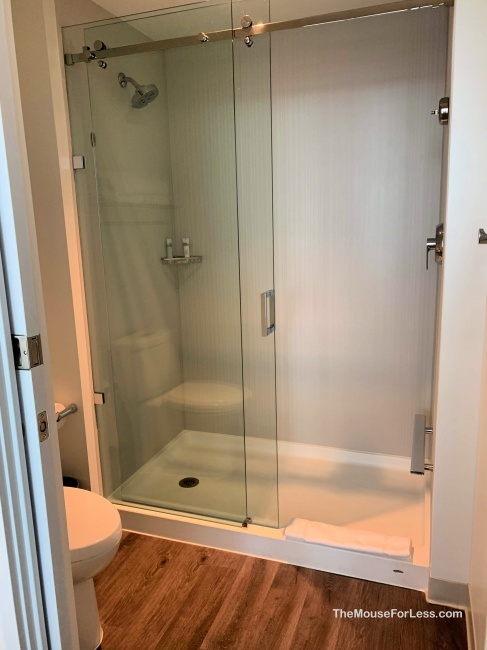 It has separate bath and vanity areas to make life easier with multiple guests in one room. 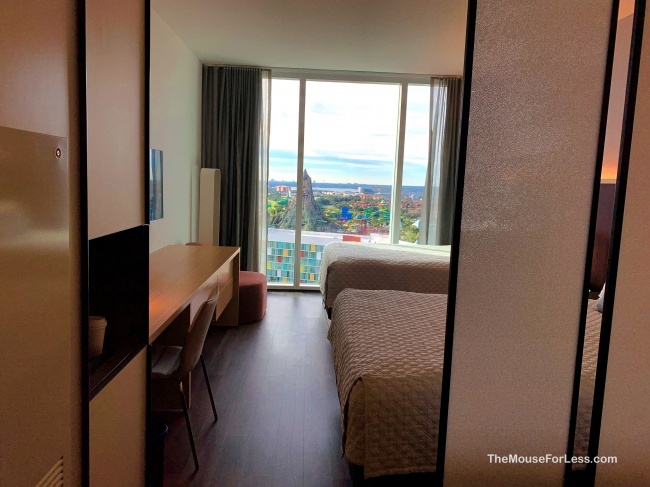 You can also upgrade to a skyline view of the city and theme parks. 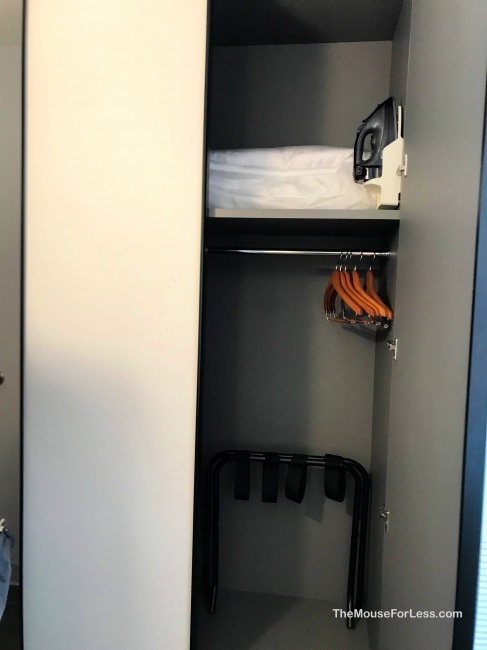 If you are wanting more space you can choose to stay in the Deluxe guest room which is 385 square feet. 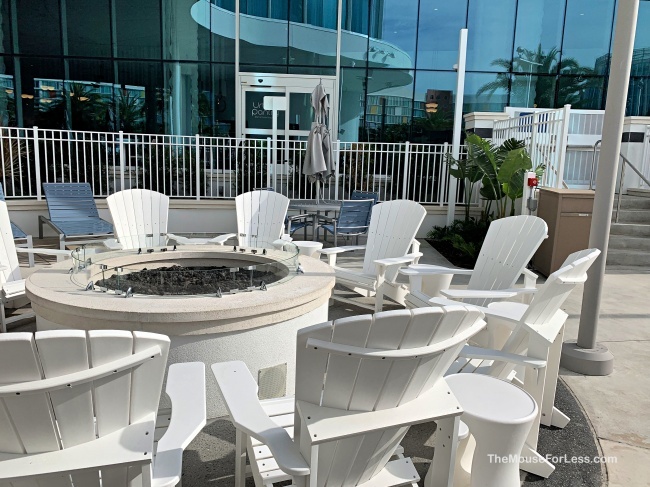 Rates start around $116.00 per night plus tax when you book for 4 nights. 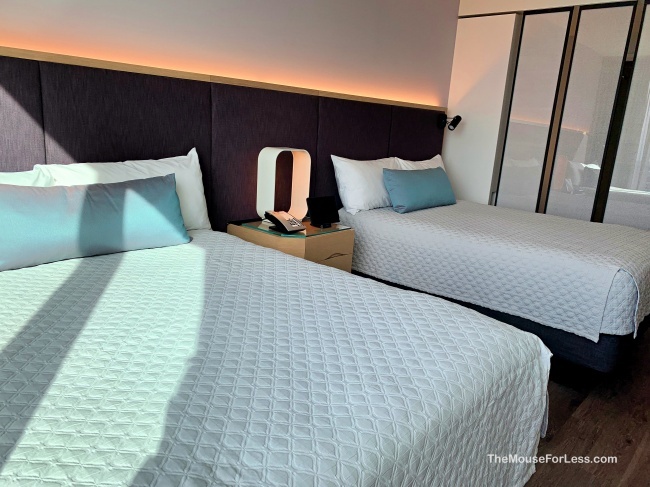 The Kids Suite is great for families because it sleeps 6 comfortably. 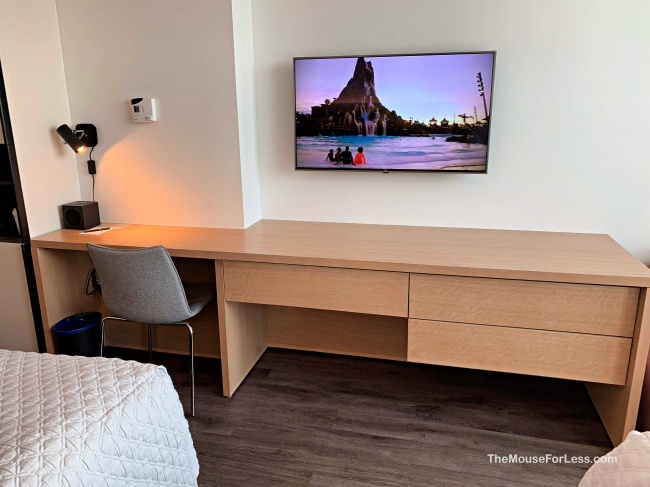 This room has two separate areas that are great for mom and dad who need down time. 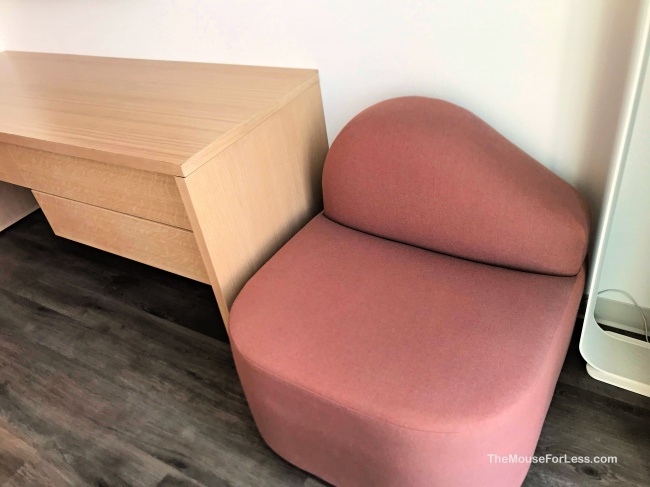 The kids area has a playful interior and includes two twin beds. 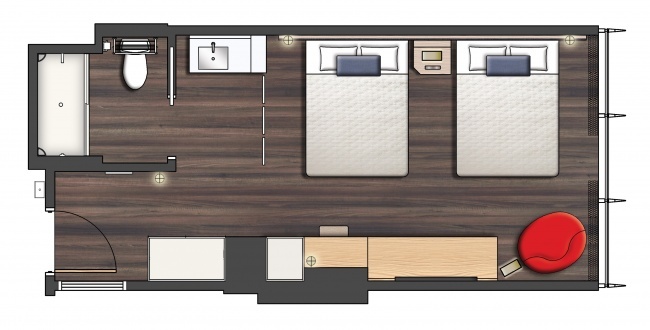 The main area consists of a king size bed and a couch. The couch can be turned into a deluxe foam bed if you need more sleeping space. 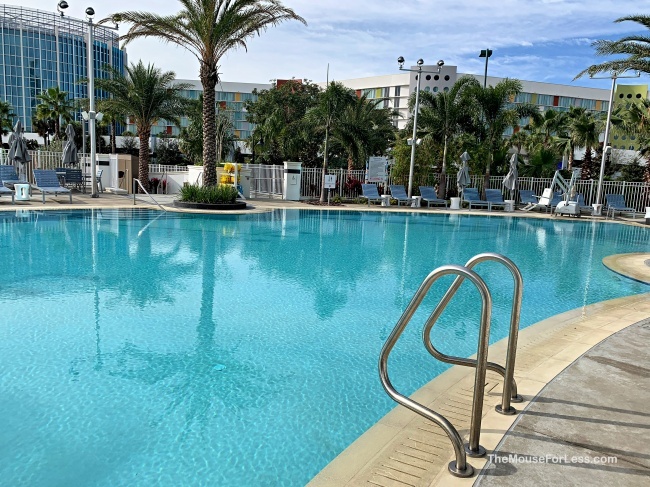 Rates start around $216.00 per night plus tax when you book for 4 nights. 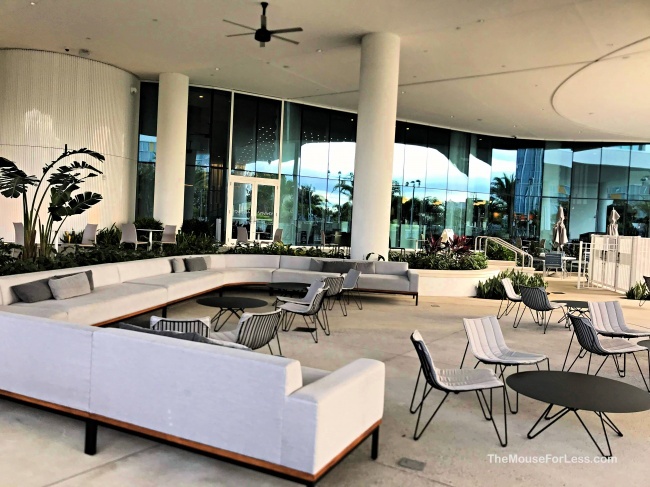 Aventura’s food hall called Urban Pantry serves breakfast, lunch, dinner, and snacks. 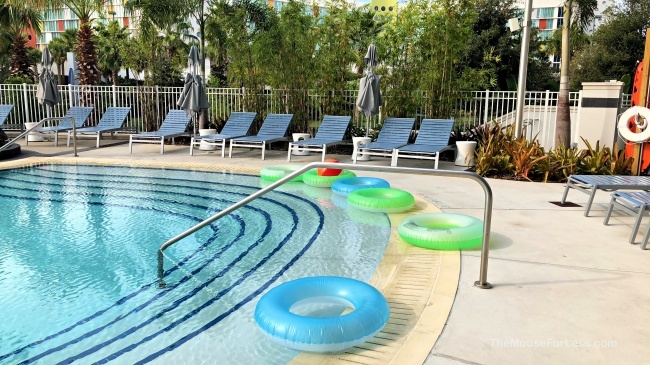 Guests are welcome to eat indoors or pool side where free Wi-Fi is offered. 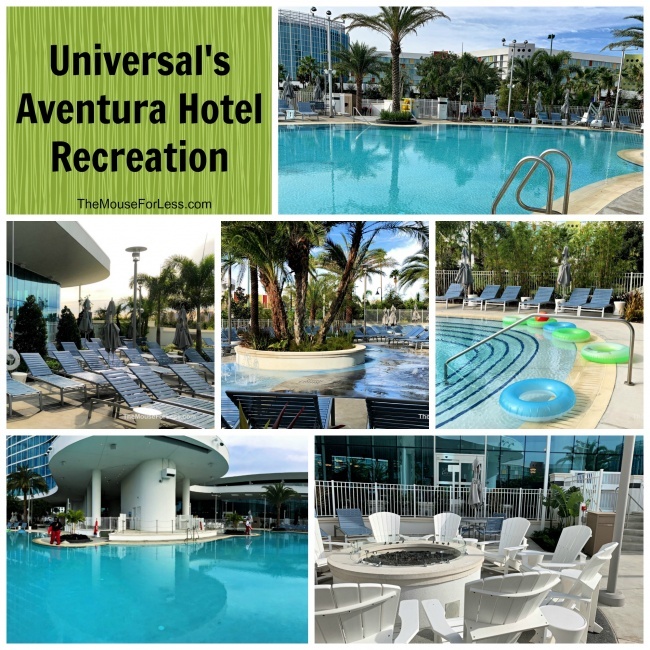 Aventura has a bar in 3 different locations; the lobby, roof, and pool. Each one of them offers a full menu of classic style cocktails and mixes. They also have a few originals so there’s something for everyone! 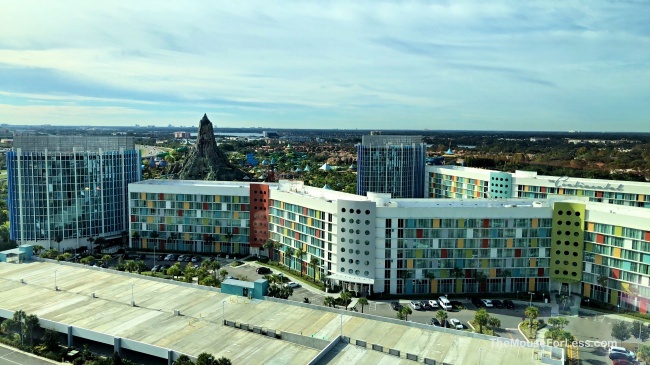 The Rooftop Bar, called Bar 17 Bistro, has a beautiful view of the city skyline where you can also see all of Universal’s theme parks. And for the late night cravings they have small plate food items you can ask for. Other bars include barVentura and Bar Sol. 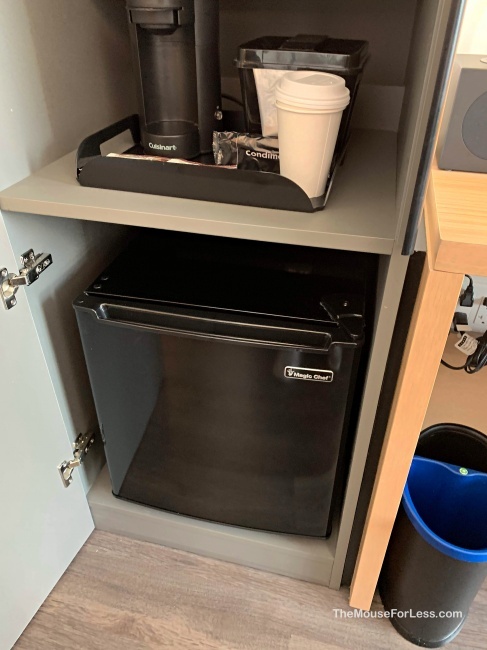 Guests can start their fun filled day of strong with a little bite to eat and a beverage as Starbucks its conveniently placed in the middle of the hotel lobby! 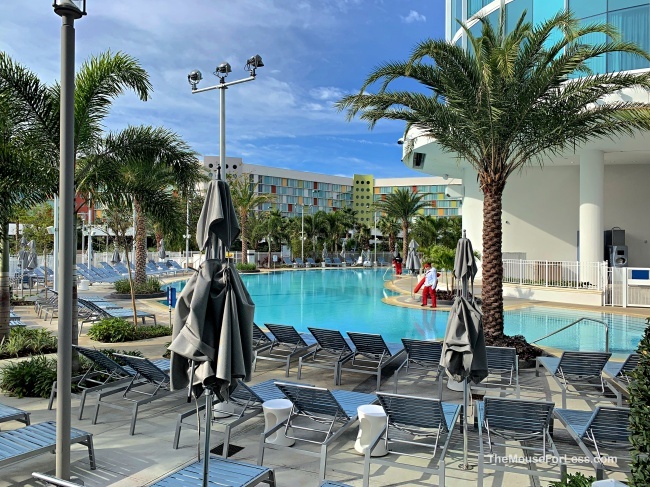 Walking paths and shuttle buses connect all of Universal Orlando’s on-site resort hotels to Universal Studios Florida, Islands of Adventure, Volcano Bay and Universal CityWalk. Self parking, $14 plus tax per night, per vehicle. 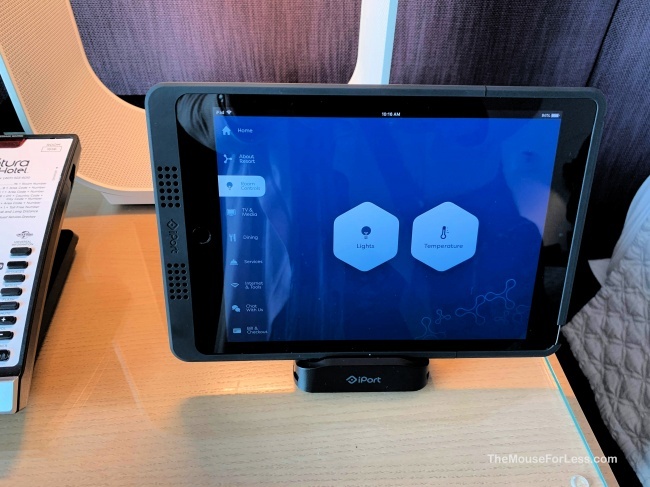 Check in is at 4:00 p.m. Check out is 11:00 a.m. 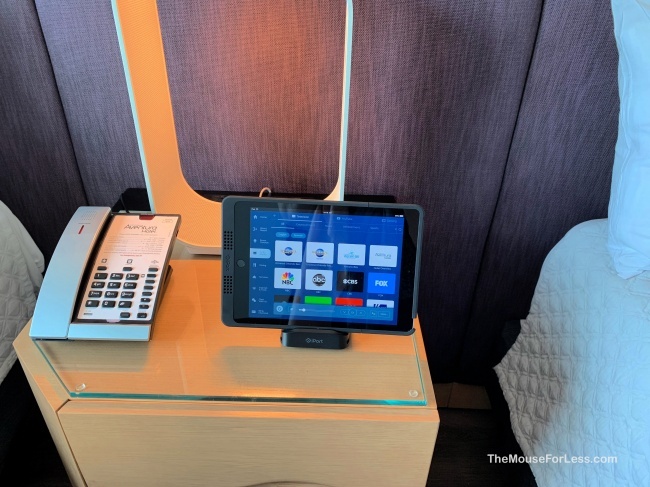 Guests can check out easy and efficiently by television, phone, express check out box, or the traditional way through the front desk. Deposits are equal to the first night’s rate plus tax. 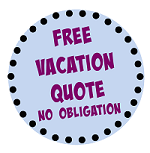 Personal, certified, and travel agency checks are accepted for the deposit. 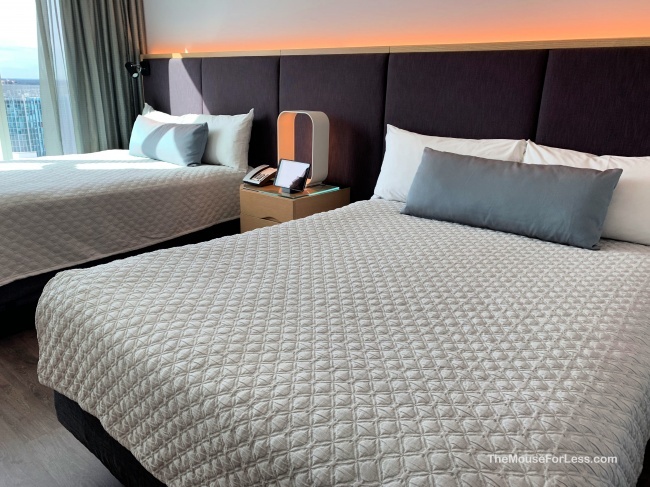 The card account reserving the room will be charged within 5 business days from the booking date. Or if you book 5 days before your stay a card can be charged at the time of your arrival. 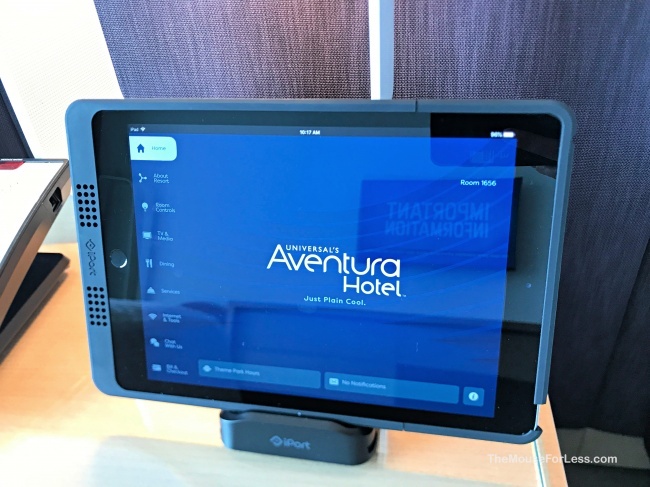 Aventura Hotel accepts all major credit cards and money orders are also accepted however a deposit is forfeited if you check out before your reserved check out date. If you cancel your stay 6 days before your check in date full refunds are available. Cancelling 0-5 days before the reservation costs one night of your stay plus it’s tax.